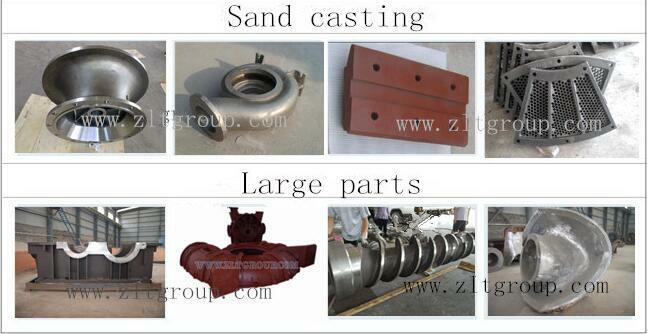 Investment Casting silicon colloidal moulding Stainless steel, carbon steel, low alloy, high chrom, cas iron,Â bronze, ductile ironÂ brass,Â etc. 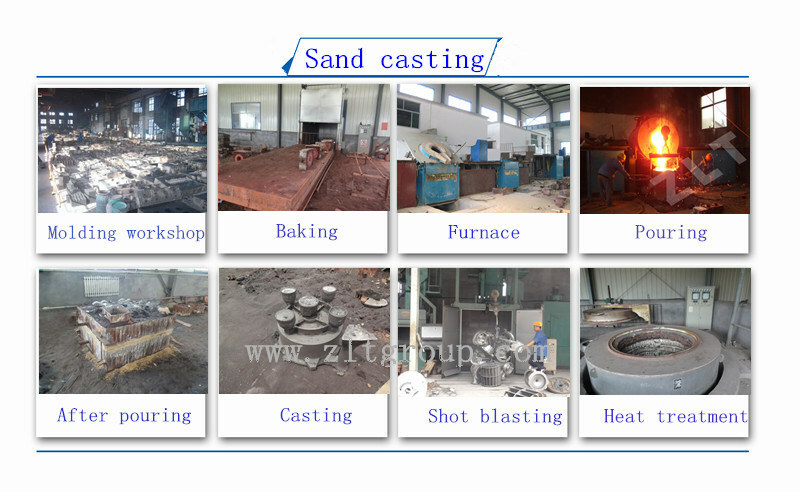 Sand Casting resin sand craft moulding Stainless steel, carbon steel, low alloy, high chrom, cas iron,Â bronze, ductile ironÂ brass,Â etc. 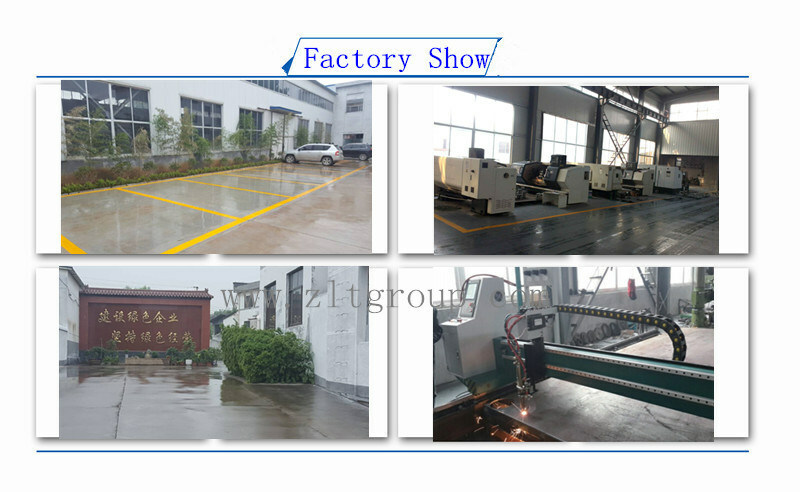 * Zibo Qingdong machinery Â (Zibo ZLT International )had been engaged inÂ Casting andÂ MachiningÂ industryÂ for more than 10 years. *The whole production cycle is monitored by our Quality Management SystemÂ ISO 9001:2008 certified. *Â RichÂ OEMÂ service experience. 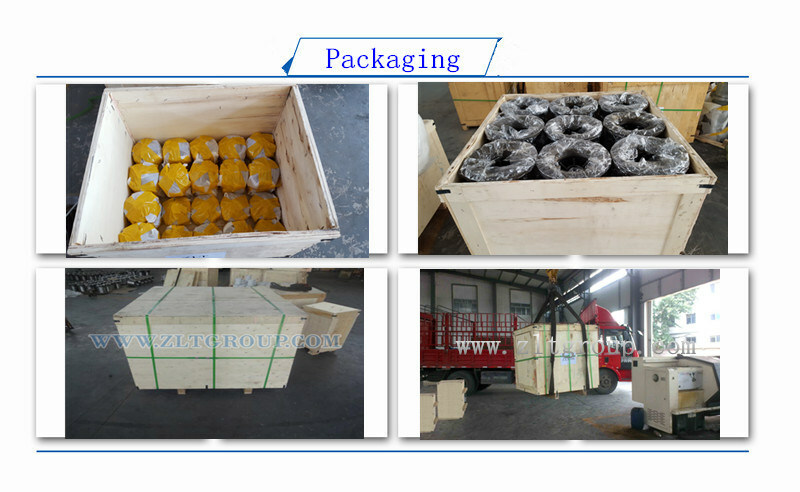 *Â Our products has been sold to more thanÂ 30Â countries,Â we are very familiar with the whole markets,Â expecially forÂ Europe, North America,Australia and Canada markets. * your drawings/sample is great helpful for us . 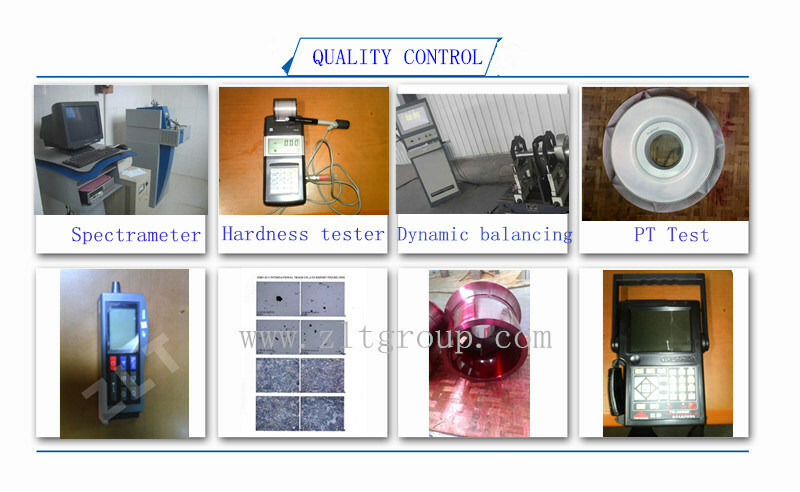 * Usually 30 days for the mould pattern , Â the other 45 days after the sample is confirmed ok .